The Notwist and The Andromeda Mega Express Orchestra | Flickr - Photo Sharing! 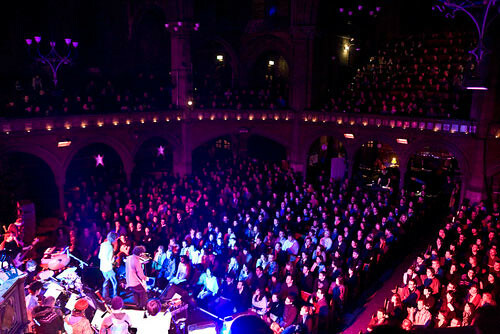 At The Union Chapel, Islington. We're 5th and 6th in on the third row of the central section.